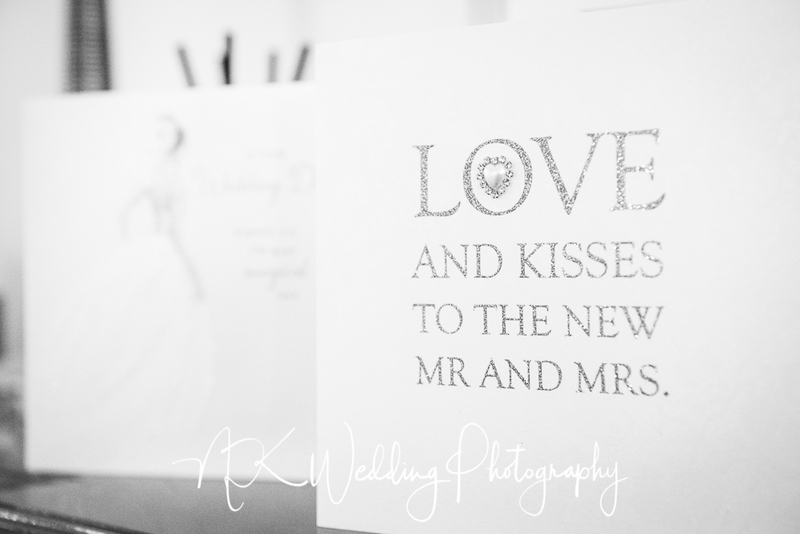 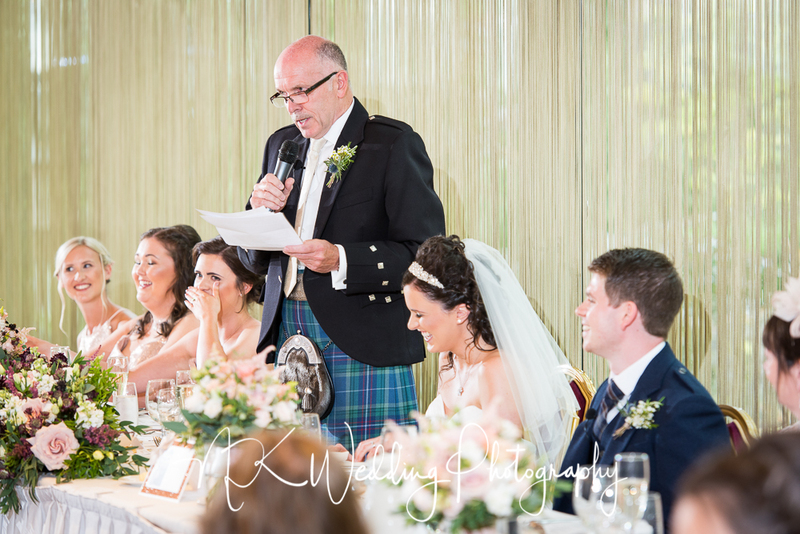 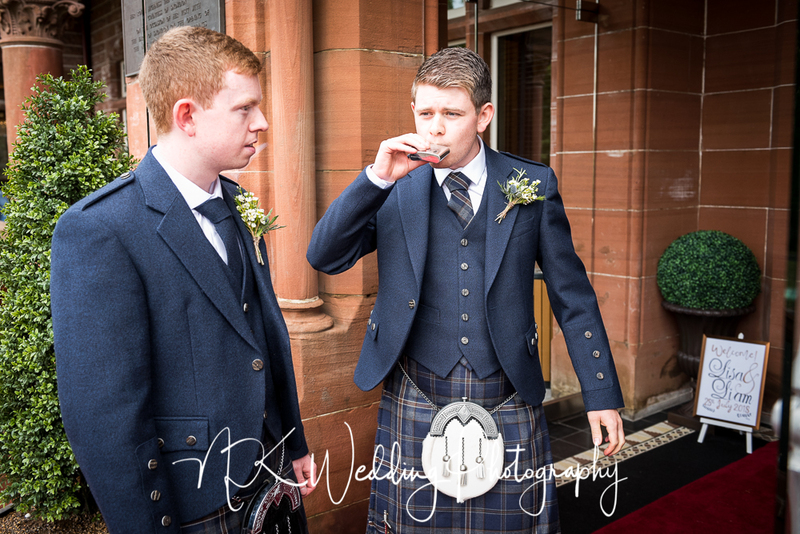 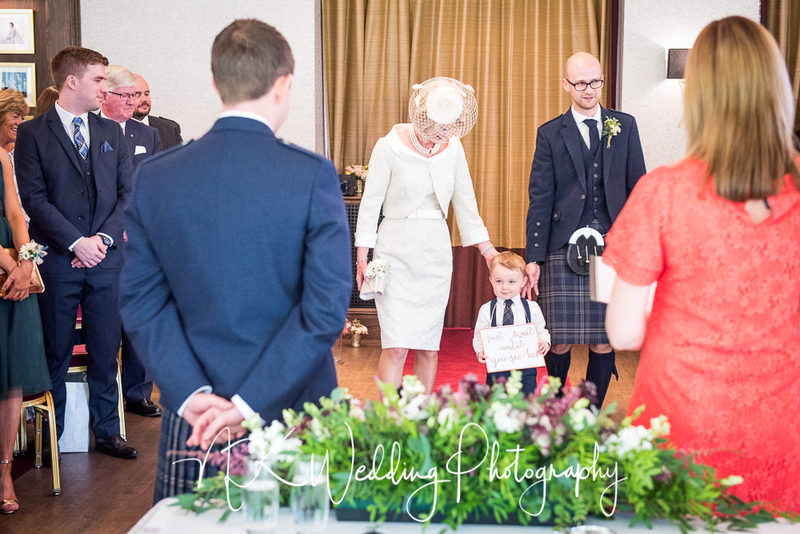 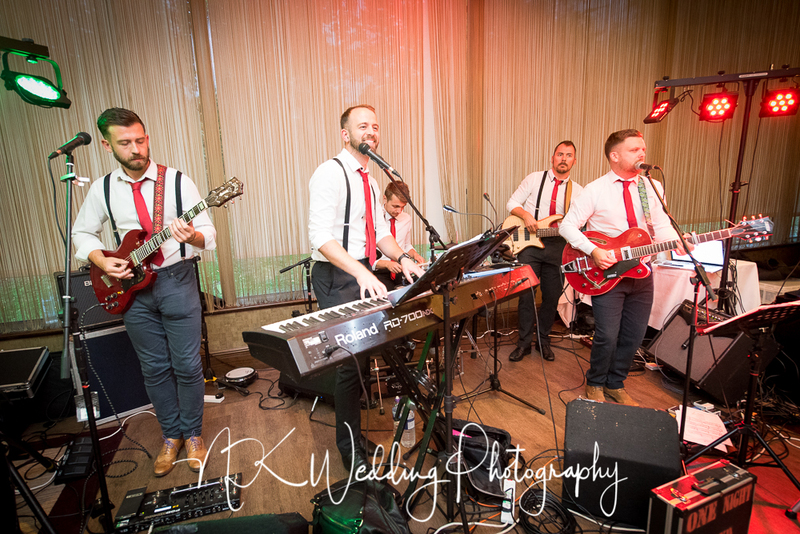 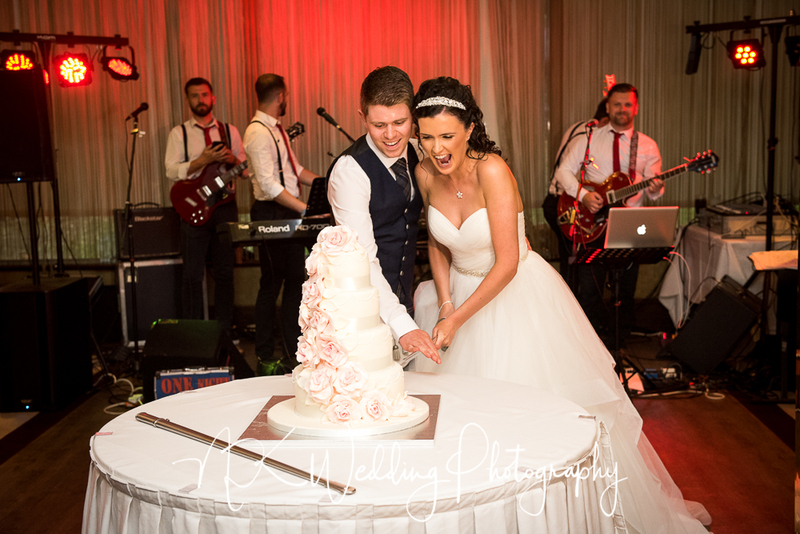 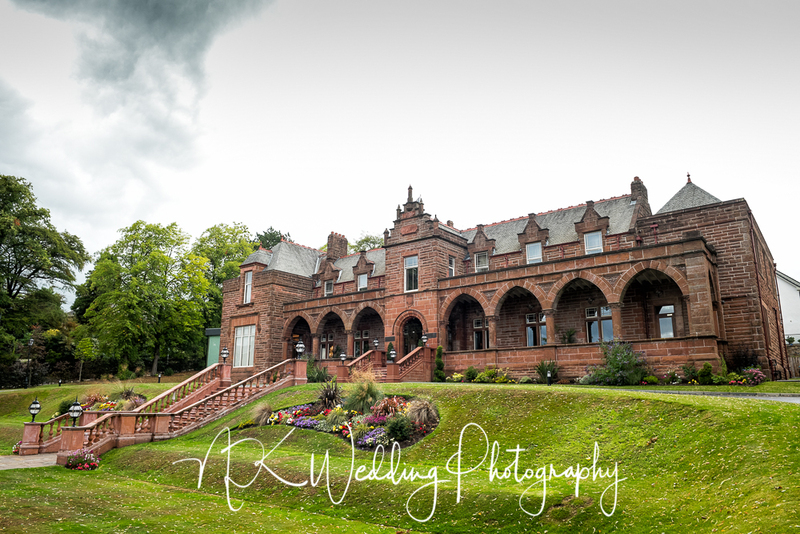 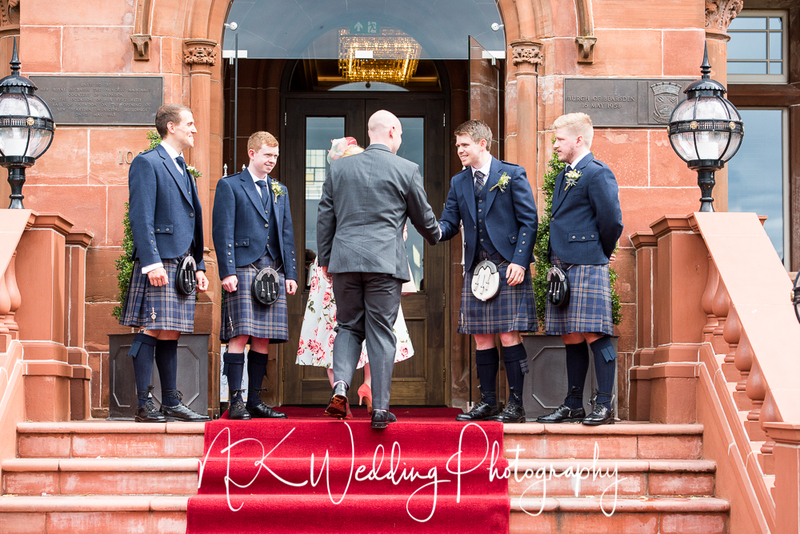 At the end of July I was at Boclair House in Bearsden for the wedding of Lisa & Liam. I had photographed Lisa's sisters wedding almost 7 years ago to the day, so it was lovely to catch up with the family again. 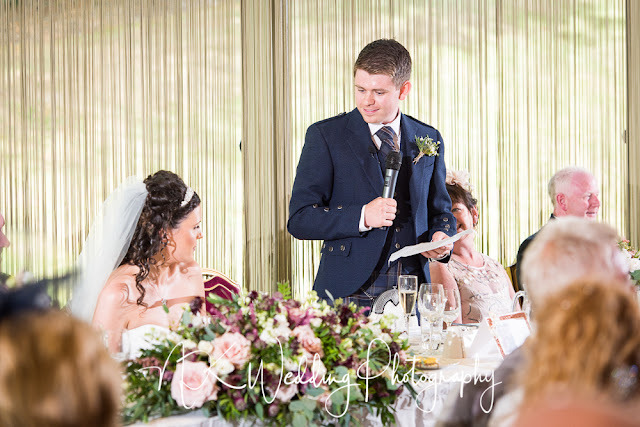 Although we have had some stunning weather this summer, the rain is always not too far away as was the case with Lisa & Liam, Colin (Lisa's Dad) was giving weather updates every ten minutes making sure we could get outdoors before the worst of it came in, he was spot on with the forecasts! 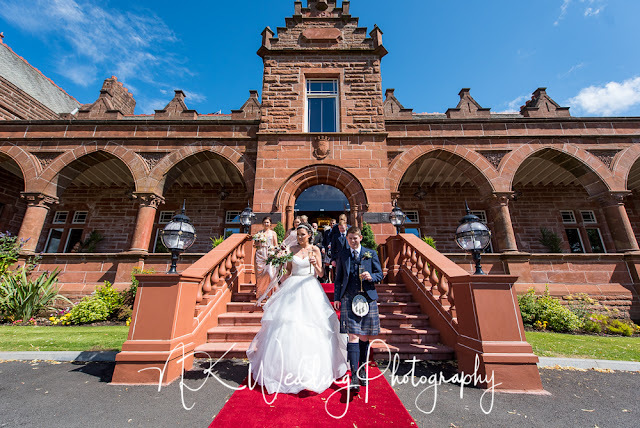 A great day at a beautiful venue. 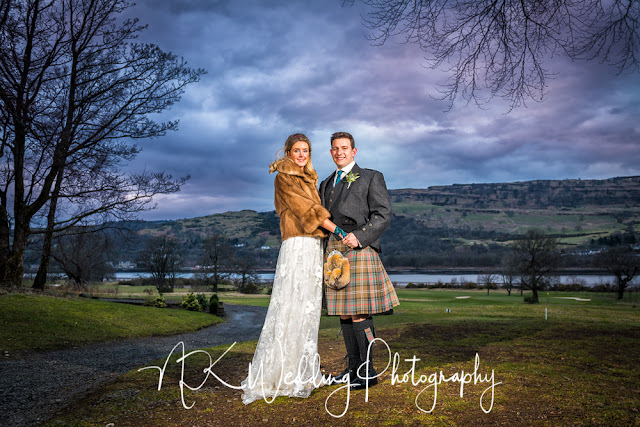 It appears that I seem to start a new year of wedding photography where I left off the year before, and this year is no different.... at Mar Hall Hotel. 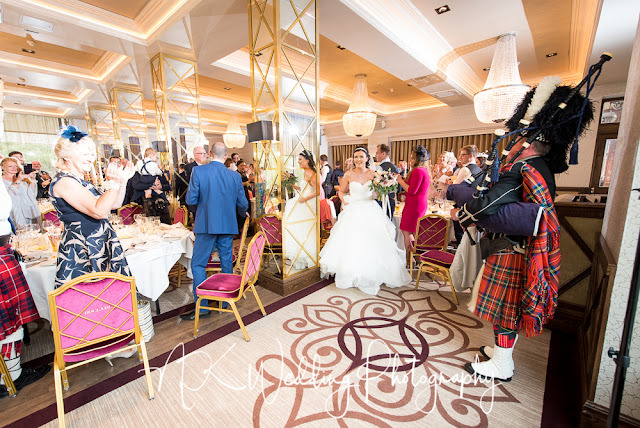 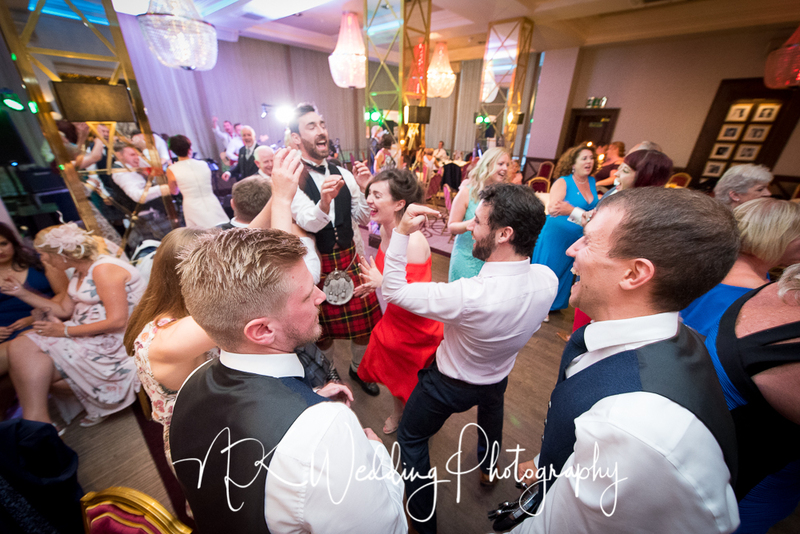 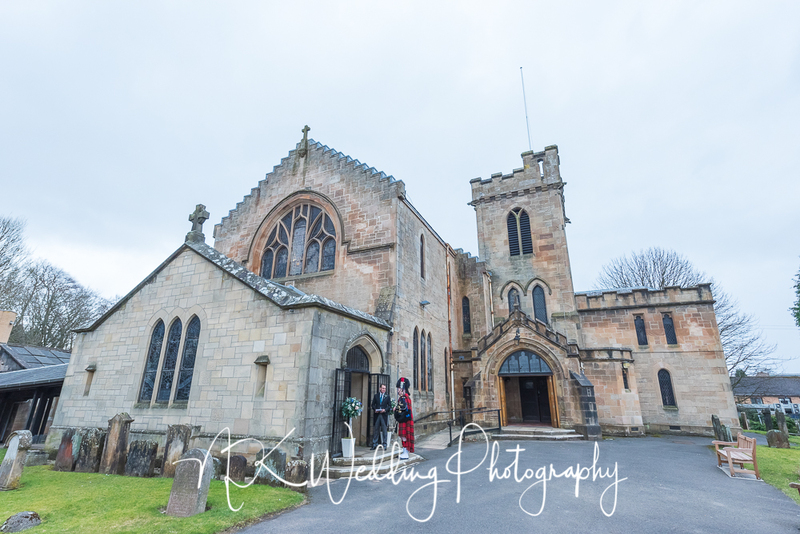 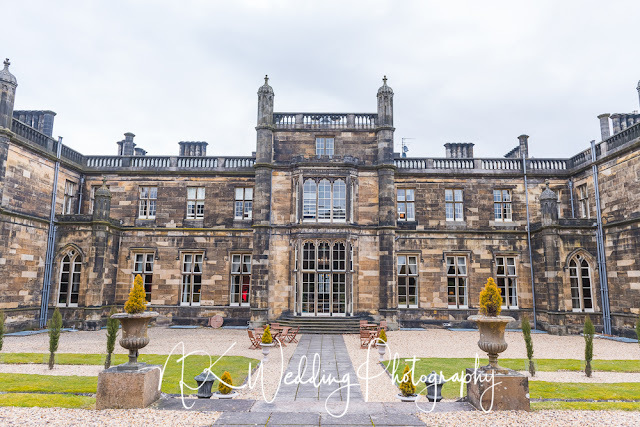 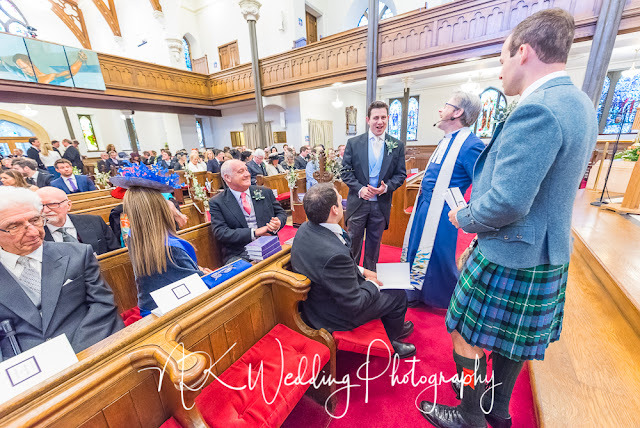 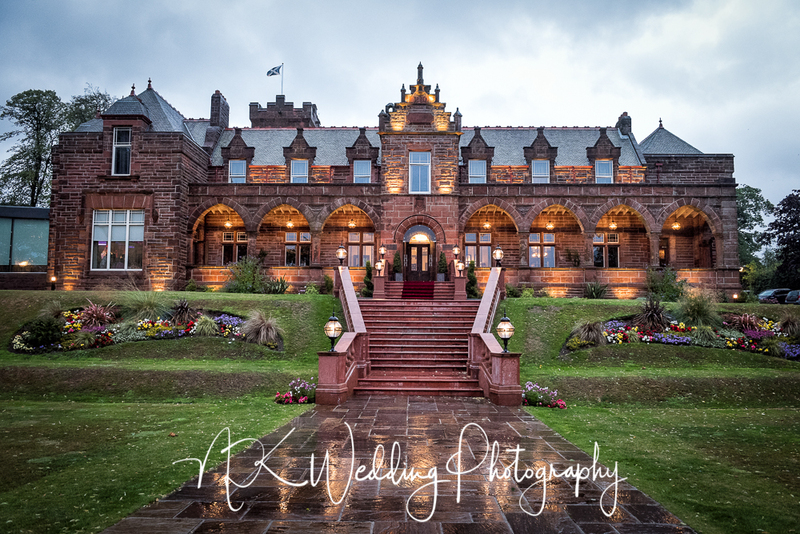 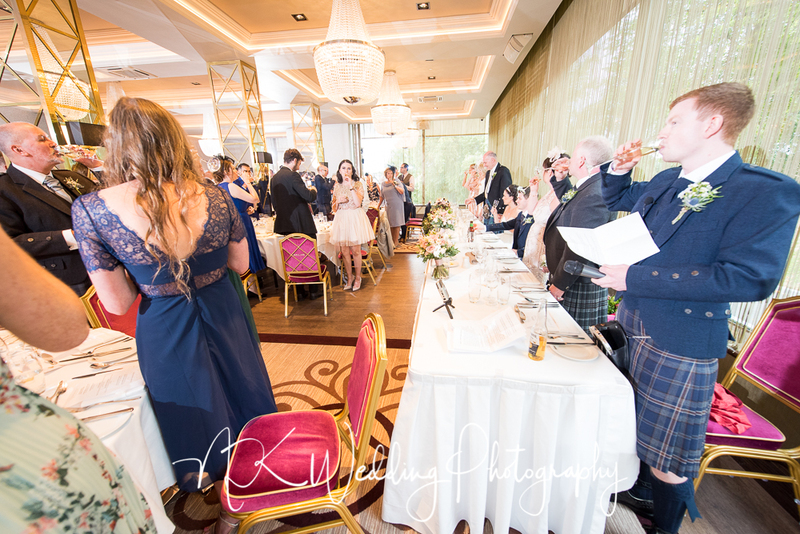 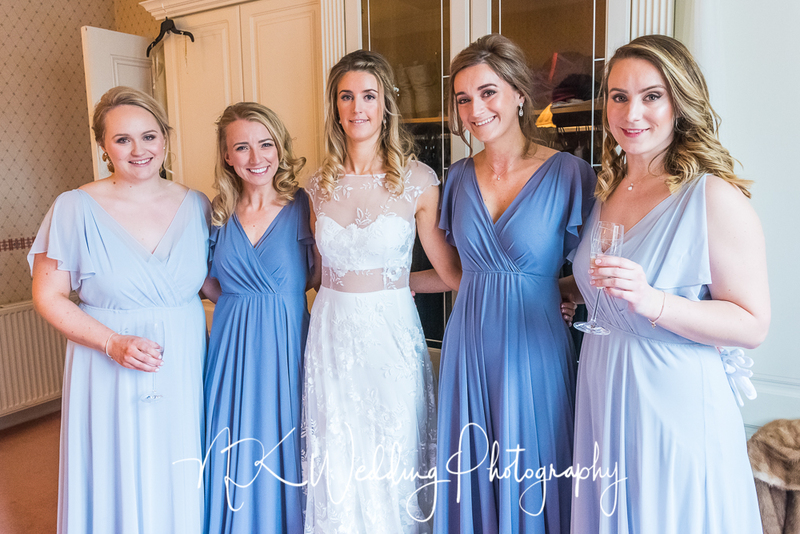 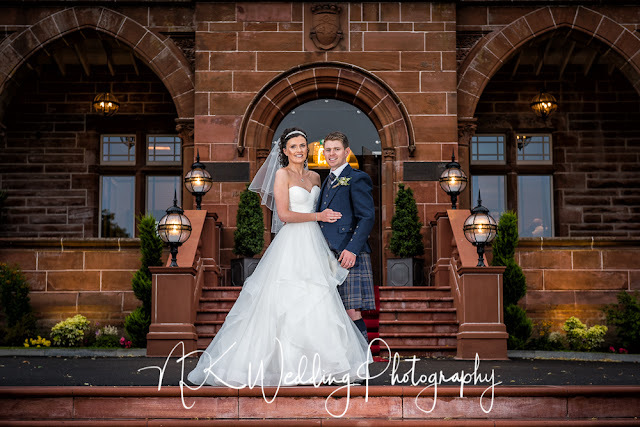 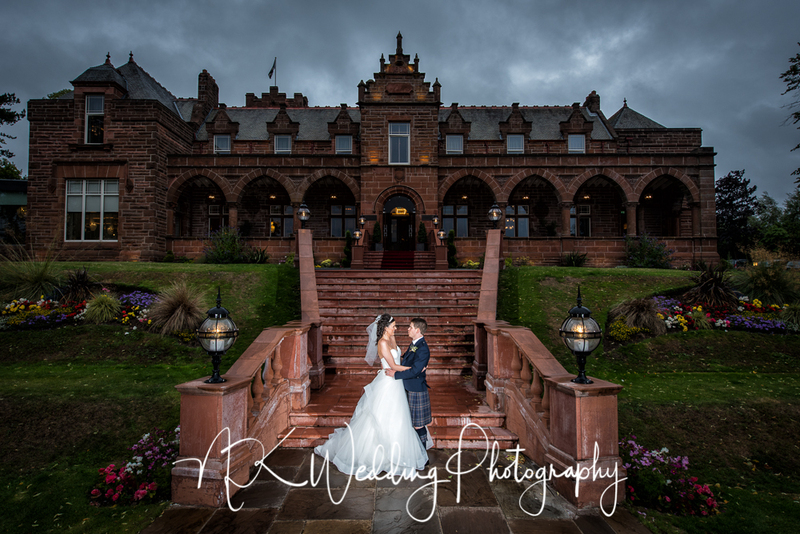 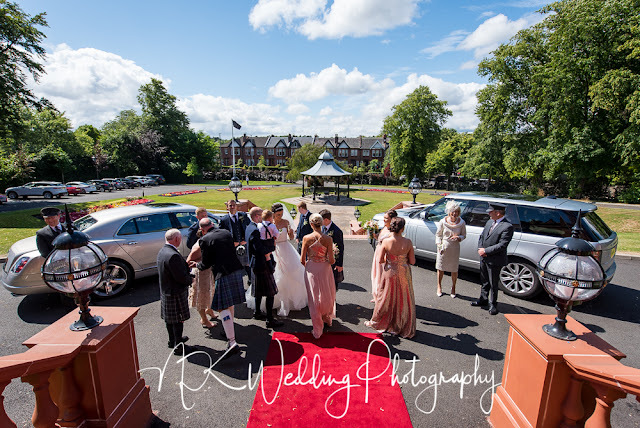 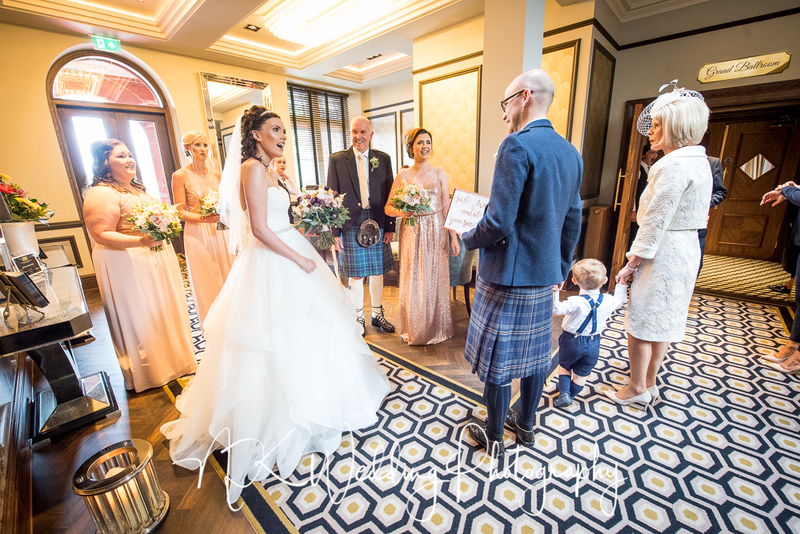 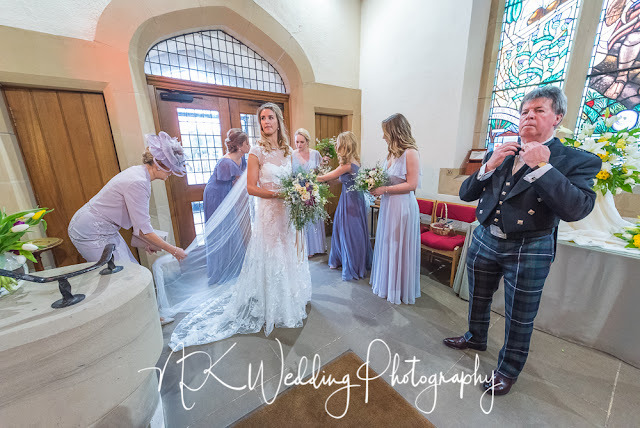 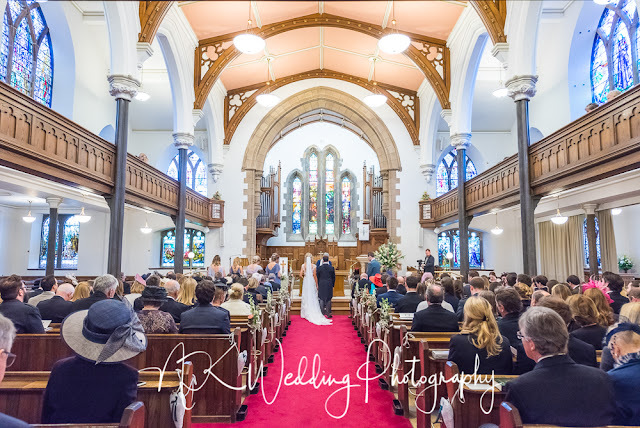 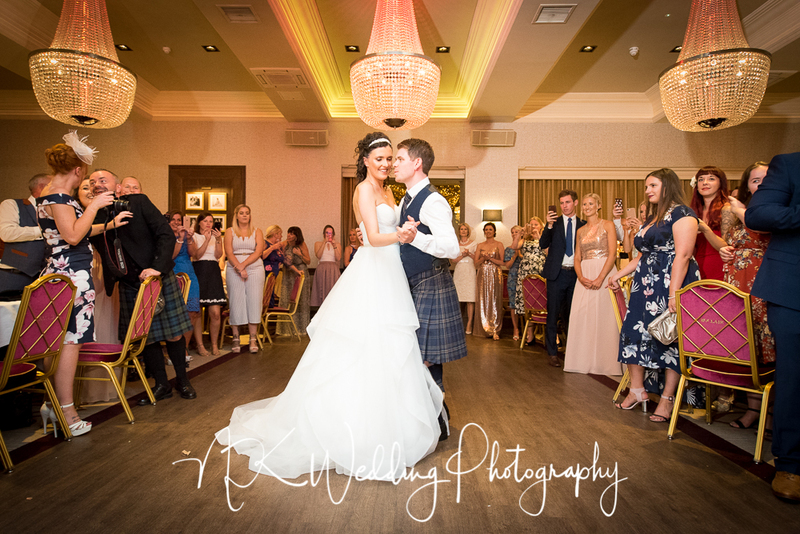 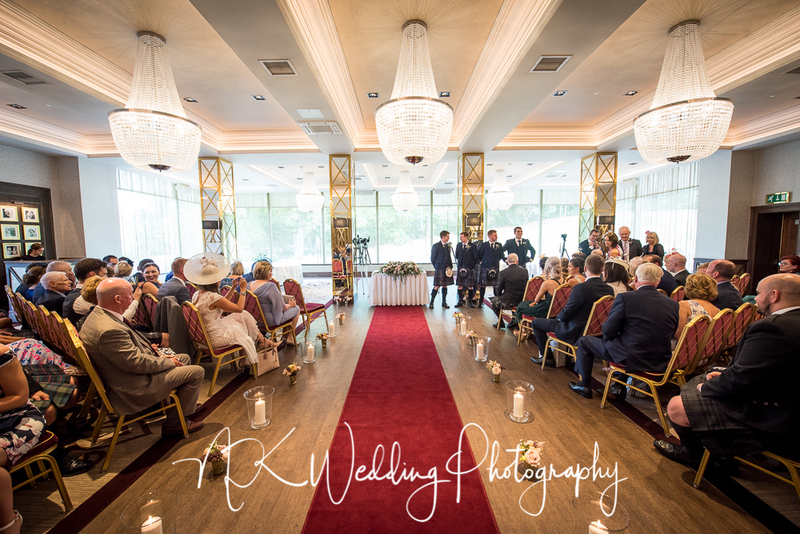 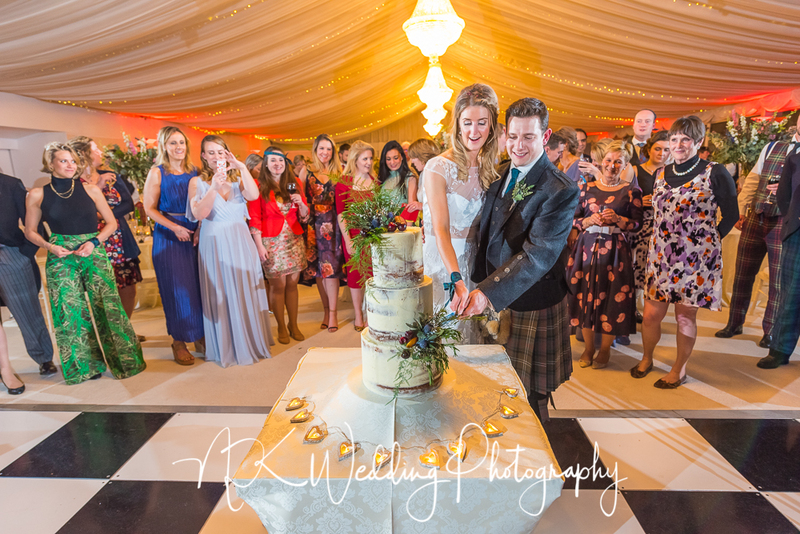 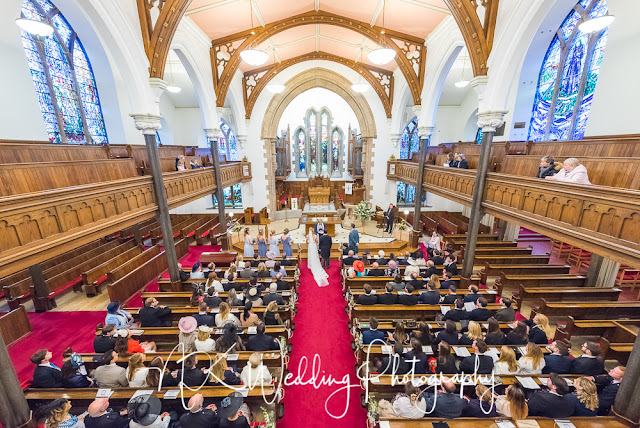 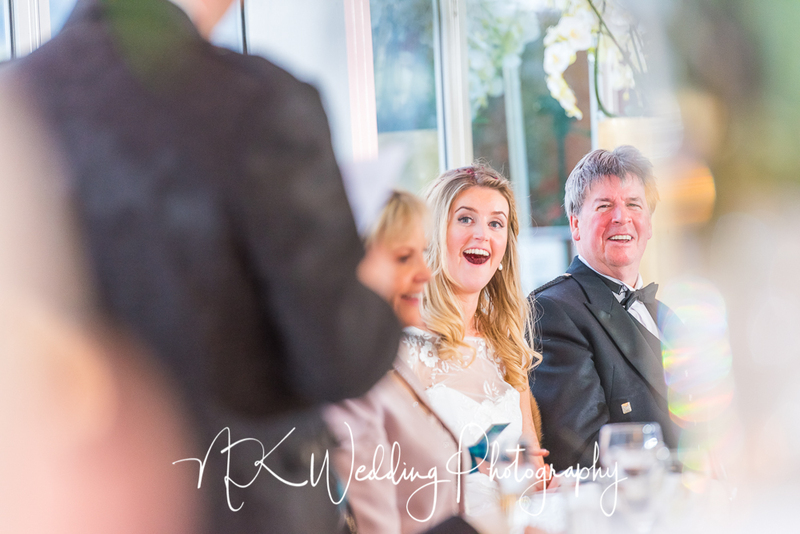 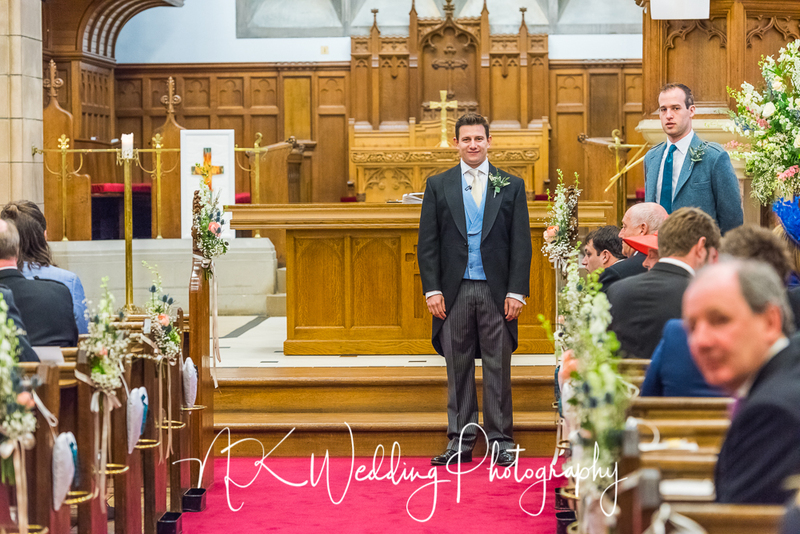 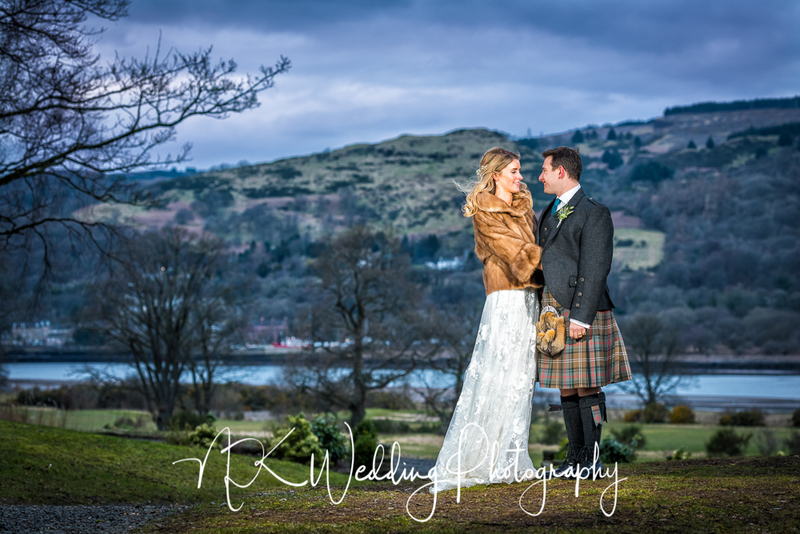 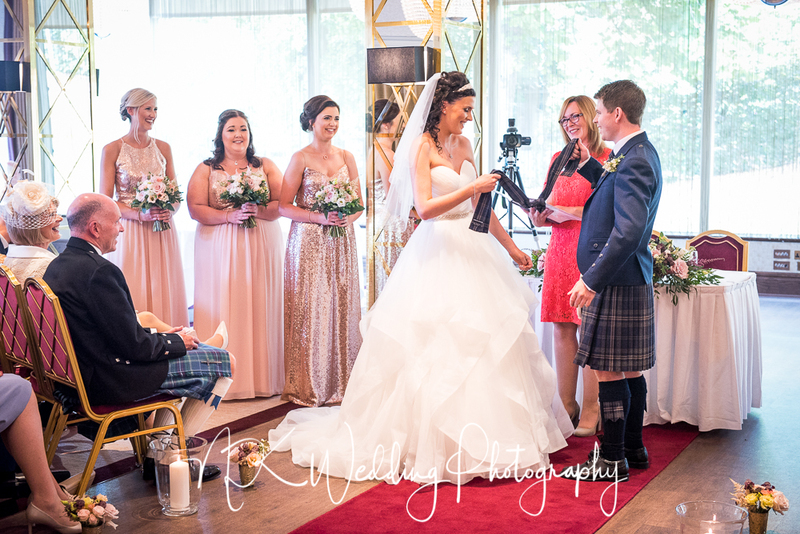 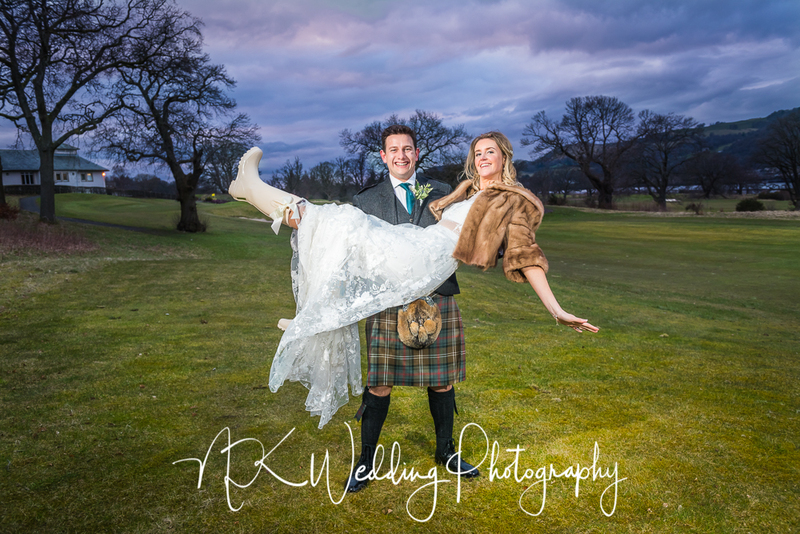 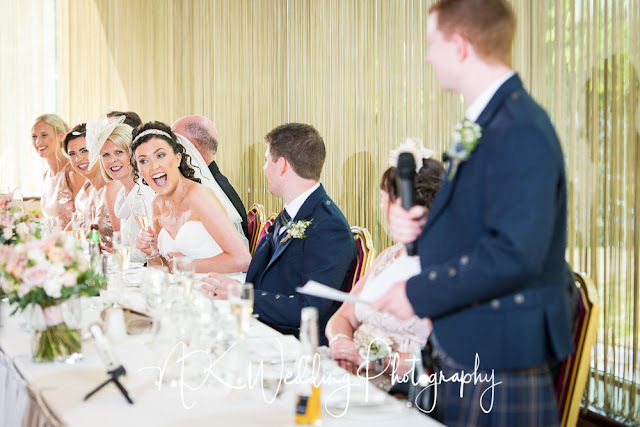 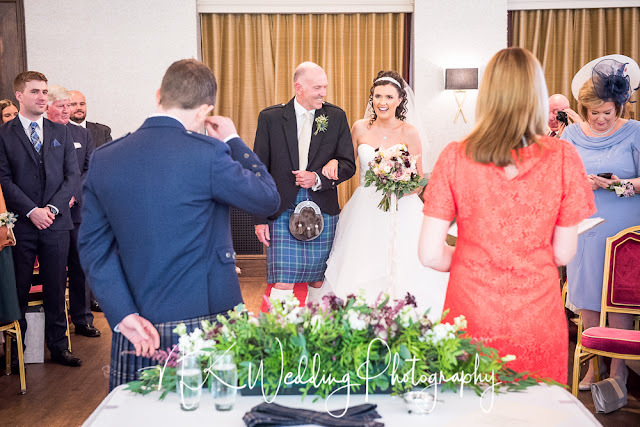 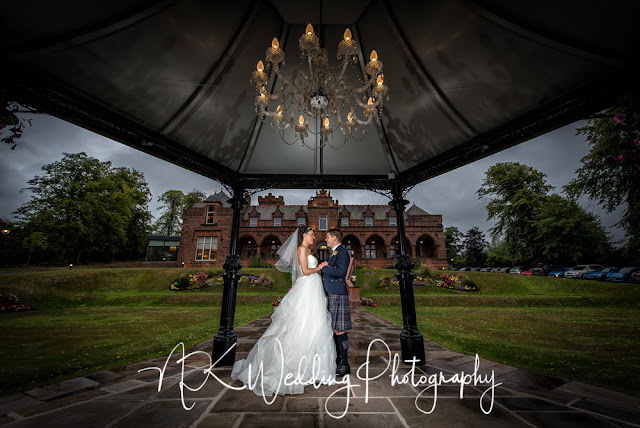 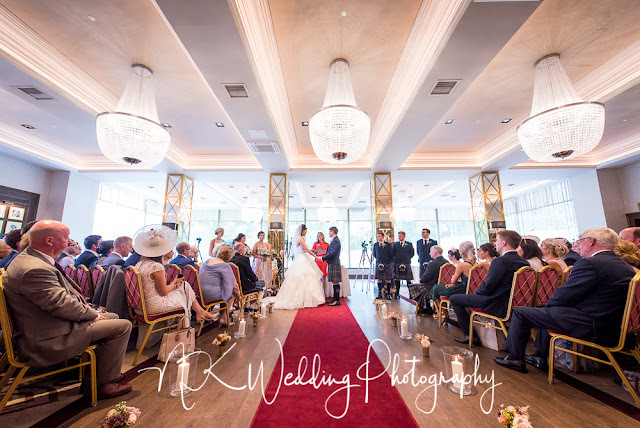 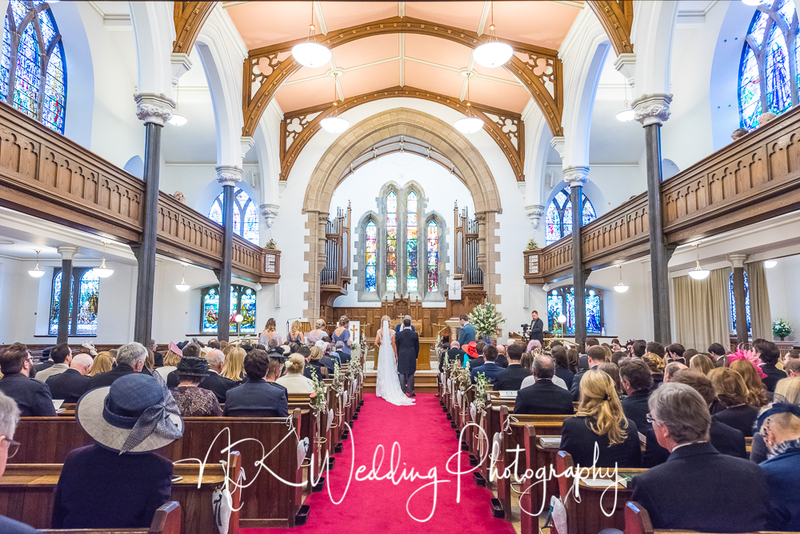 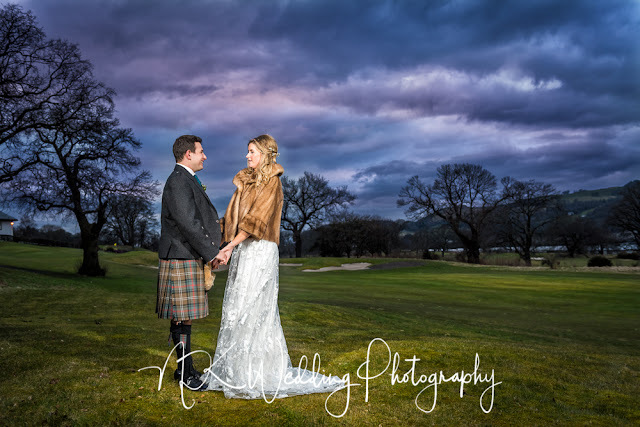 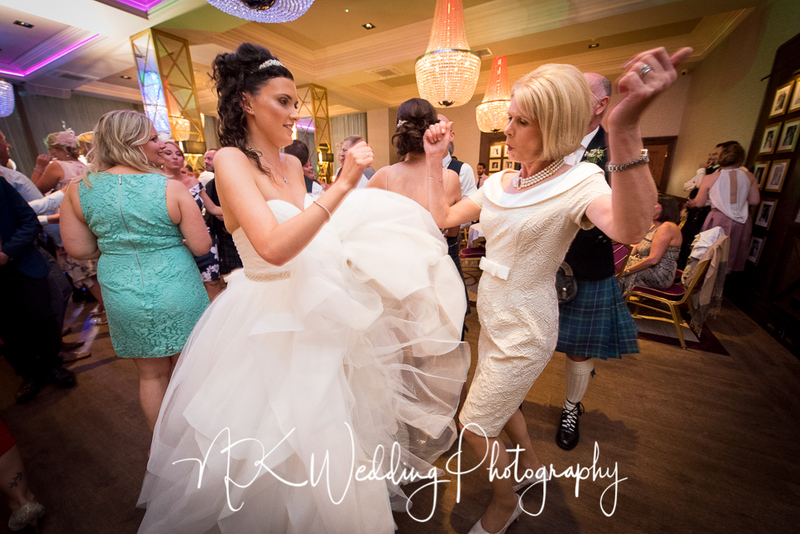 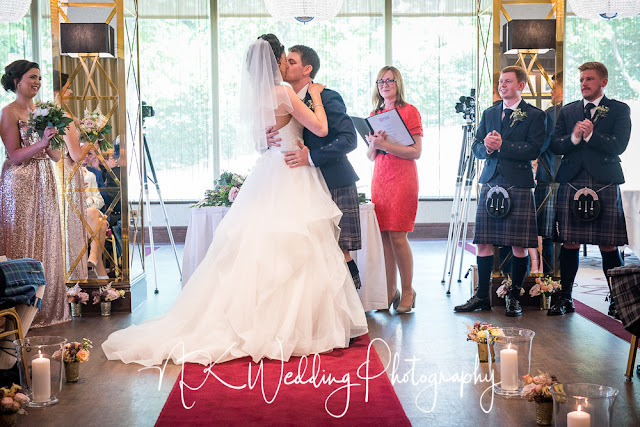 I had the great pleasure of working with Kim & Toby a few weeks ago, their wedding was at New Kilpatrick Parish Church is Bearsden and then onto Mar Hall Hotel on the banks of the river Clyde. With a spring wedding your never quite sure what weather you are going to get, lets just say it was chilly, dry but chilly. 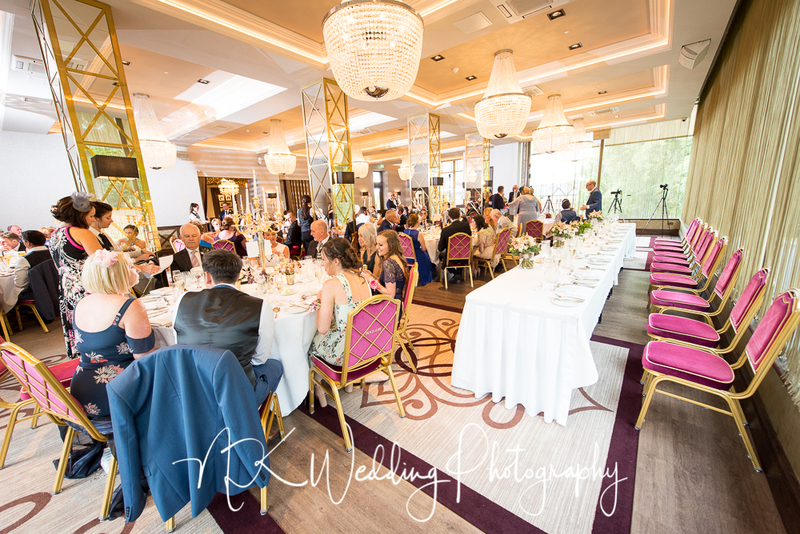 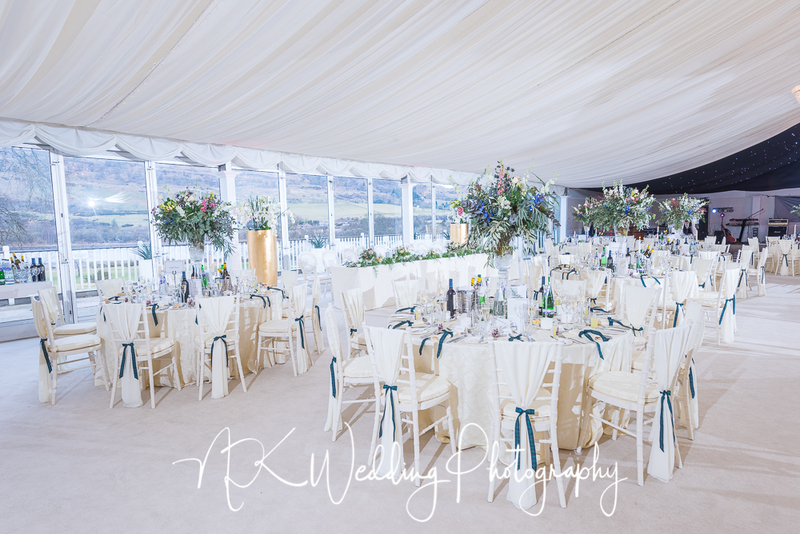 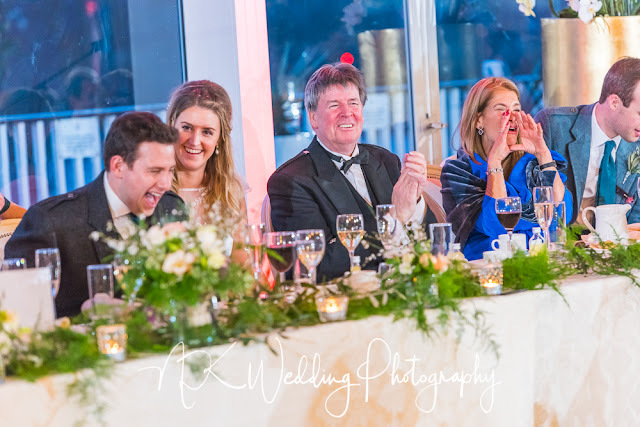 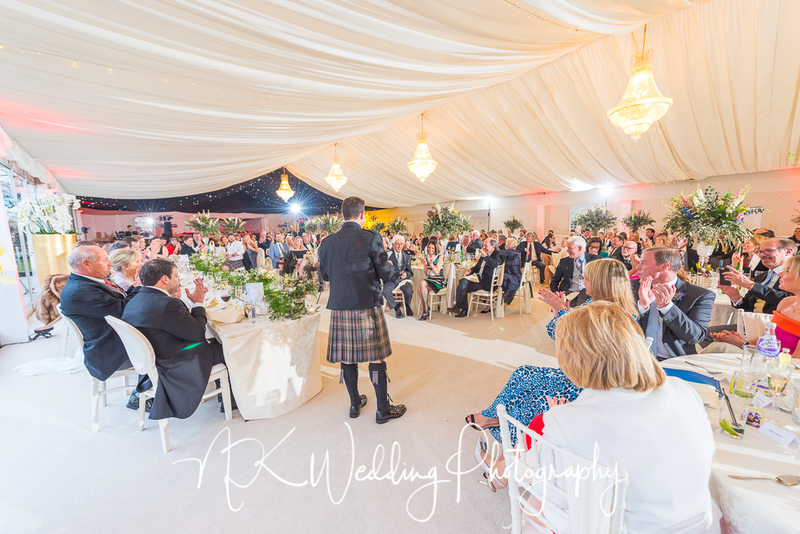 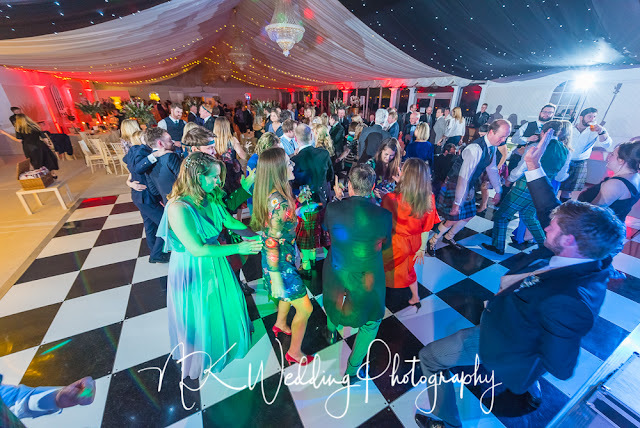 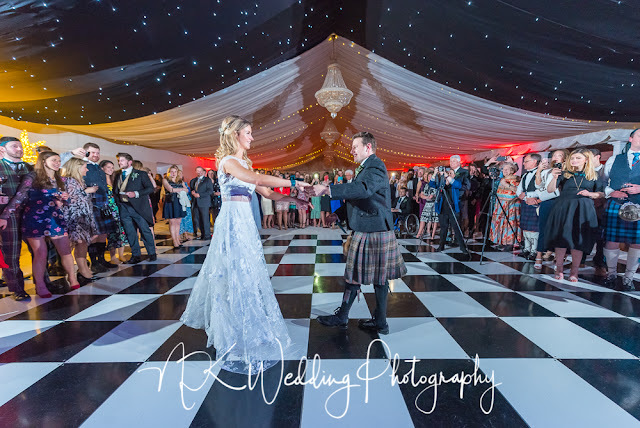 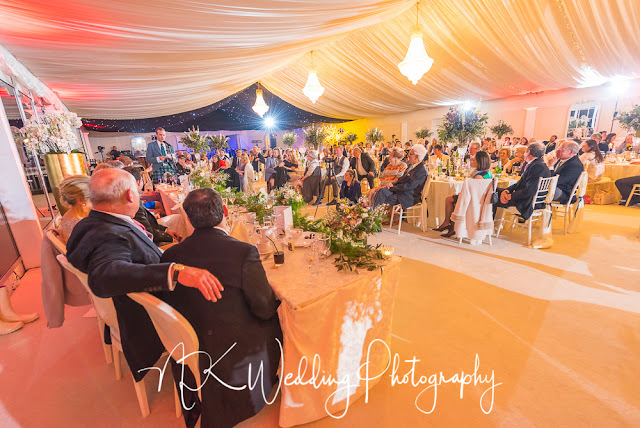 It was another amazing day at Mar, the venue again hosted the day amazingly well with the Garden Pavilion set out marvellously for dinner and the evening reception. 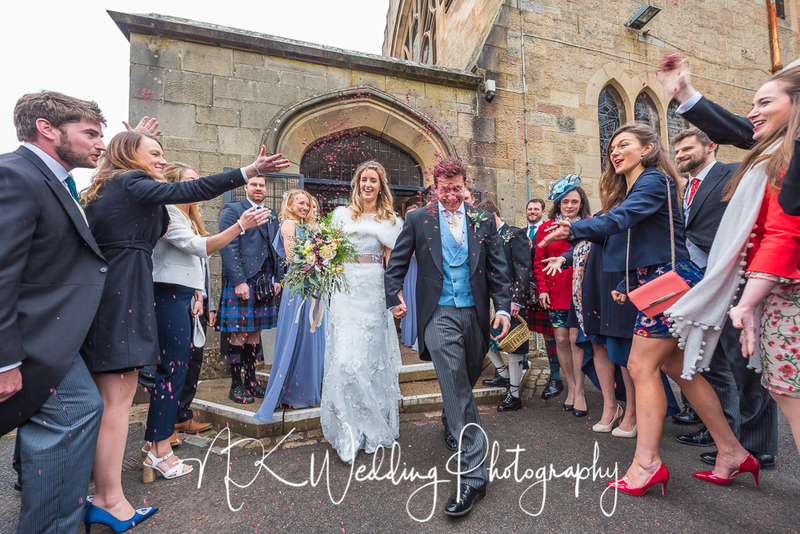 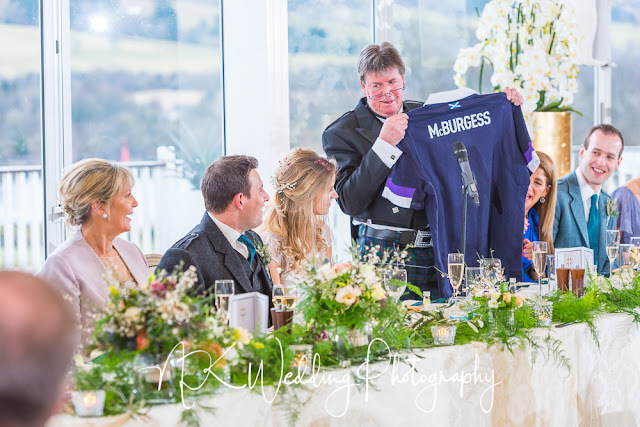 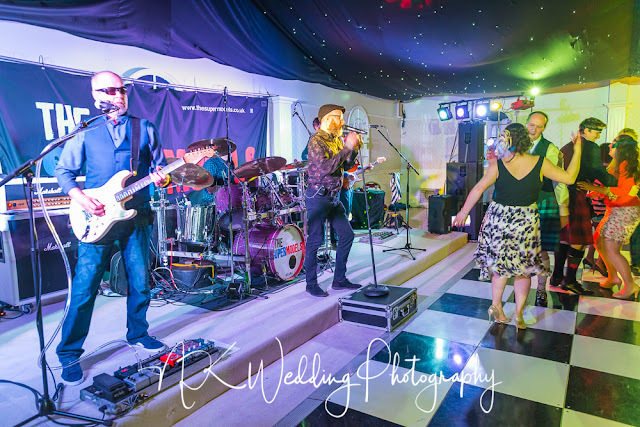 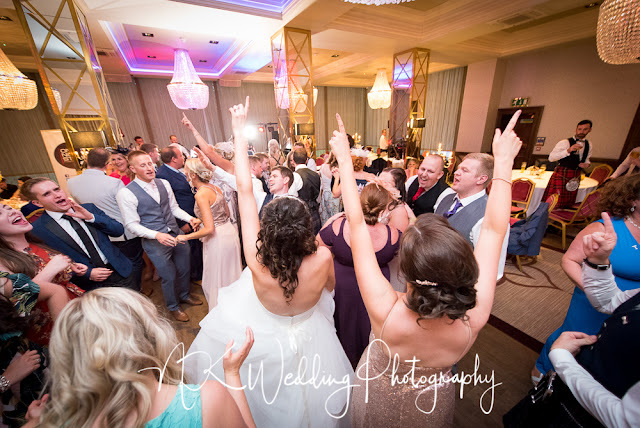 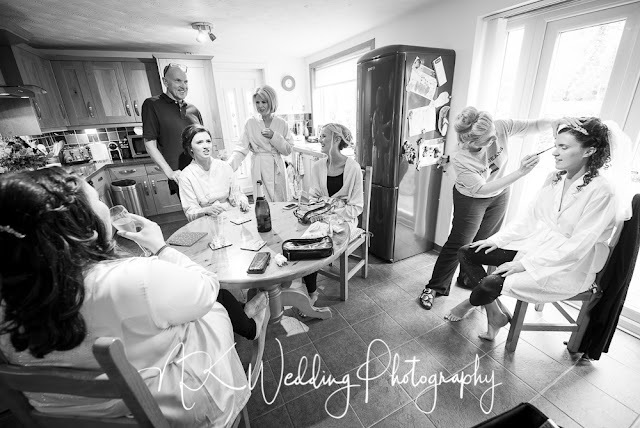 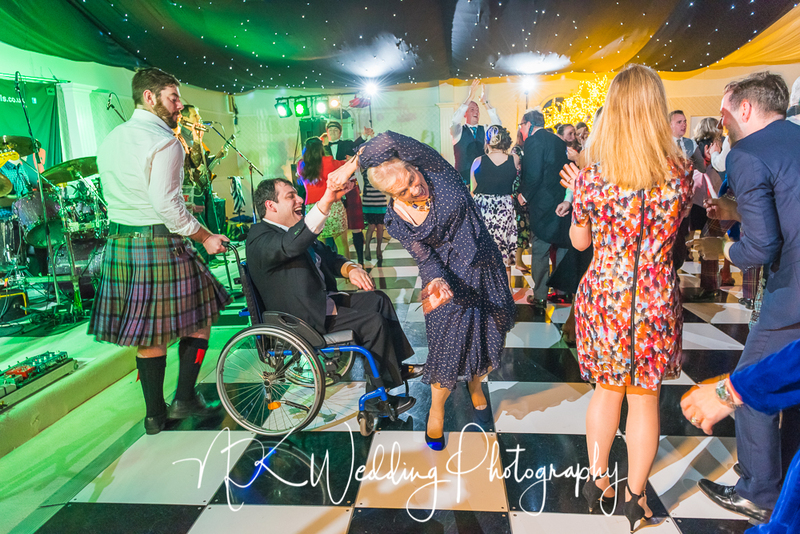 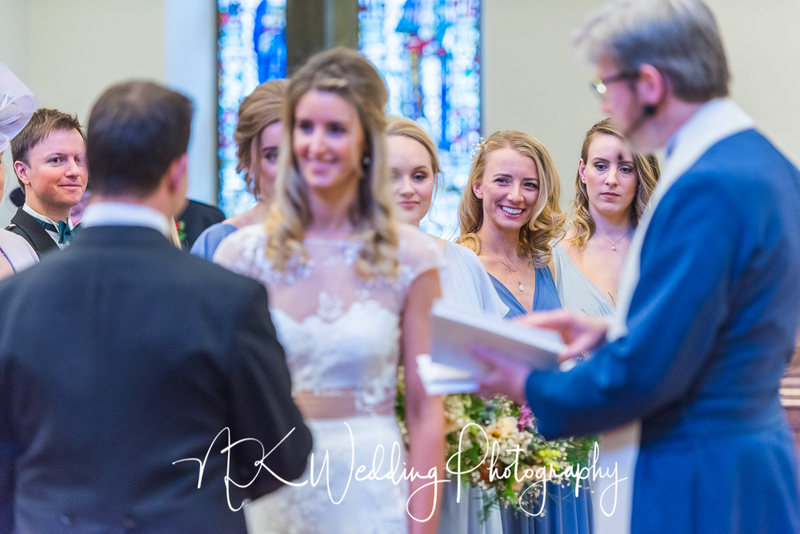 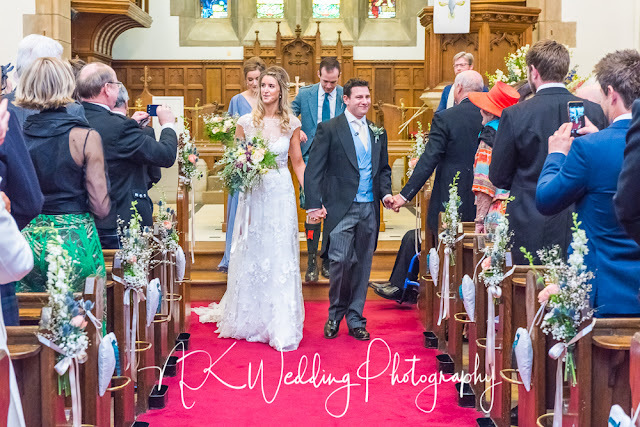 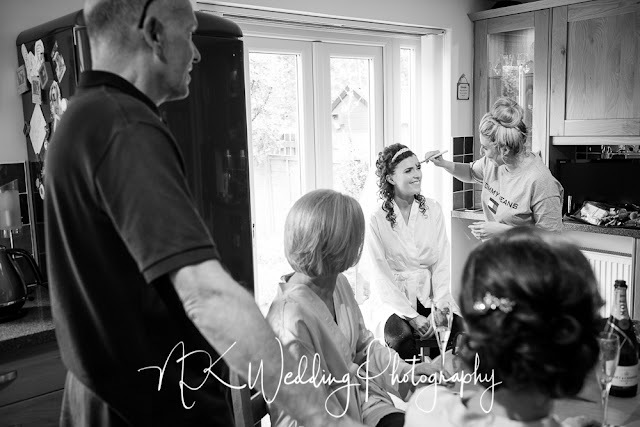 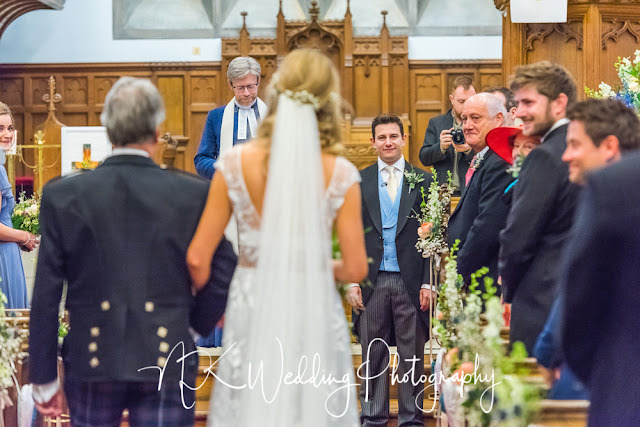 These are a few of favourite photographs from the day, if you were a guest at the wedding and you would like to see a few more, please get in touch.